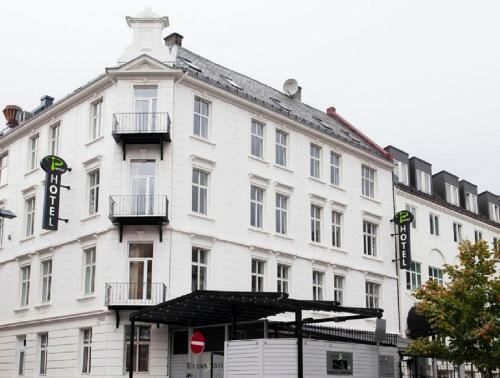 P-hotels Bergen is centrally situated close to the Torgalmenning. This is within walking distance to most of the attractions, suc. P-Hotels Bergen is a 3 Hotel located in . Discount P-Hotels Bergen is 0.03 miles from the Carte Blanche. Book now with DHR.com.